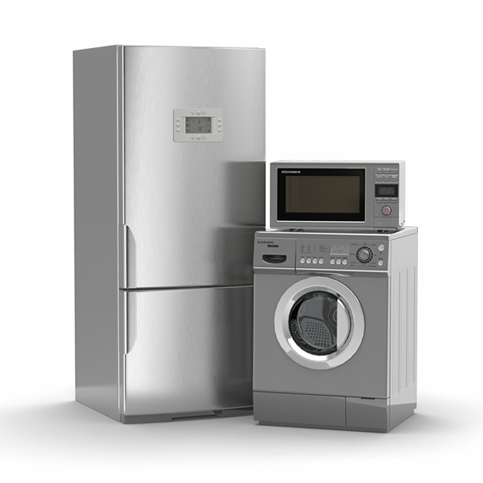 For the purchase of sofas, washers/dryers, refrigerators, etc... This loan provides an alternative to high-cost in-house financing. Click here to see loan rates.